This all natural pet tincture provides a large array of dosing options without breaking the bank. 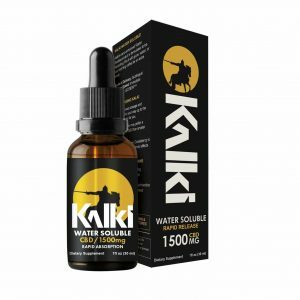 Your pet can take this unflavored and flexible product to achieve better health. 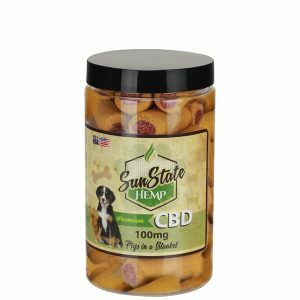 We’ve tested it with multiple pups and cats and they each enjoyed the benefits. 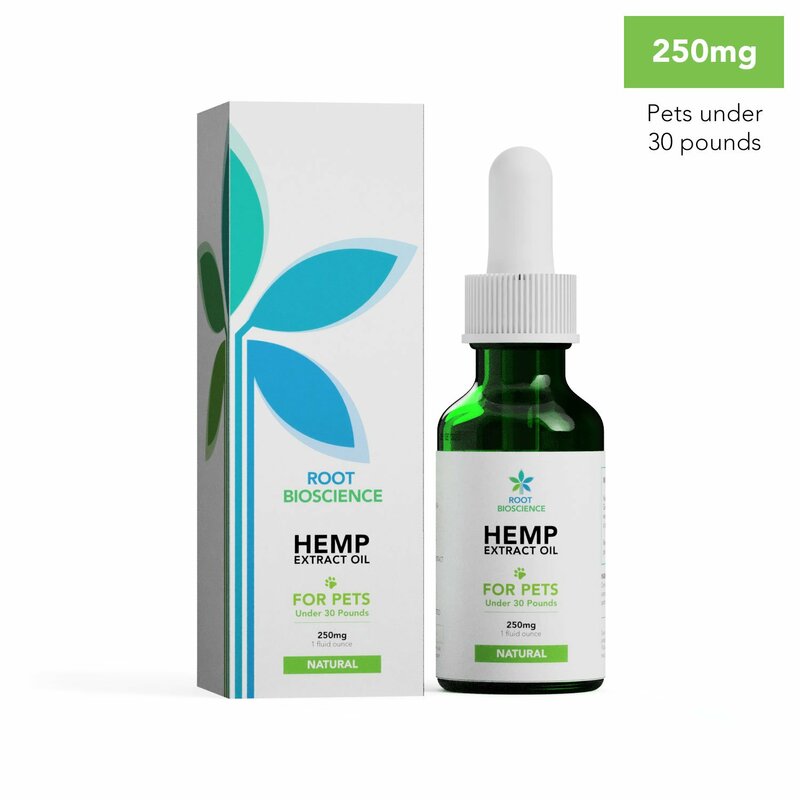 Suggested dosing: For your particular pet’s needs, consider what they prefer as a snack and blend/cover/stir this all natural hemp oil extract with it. For example, we found that our pups love this in small amount of peanut butter. 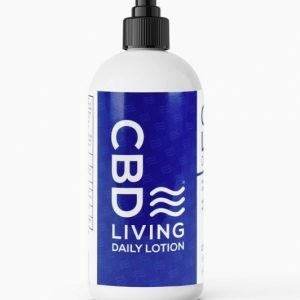 This dropper delivered Hemp Oil extract is 250mg CBD and other Cannabinoids. Give orally or add to food every 8 hours or twice a day as needed. 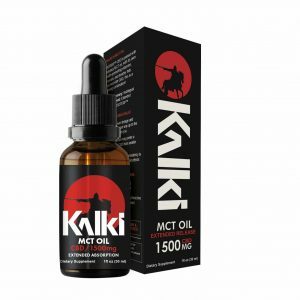 Recommended .05mL-1mL per dose, depending on pet’s weight. 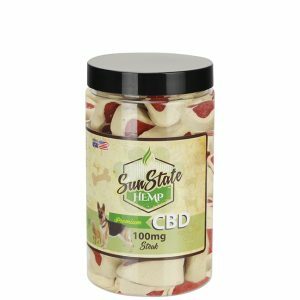 Due to current regulations, our products cannot be evaluated by the FDA and are not intended to diagnose, treat, cure or prevent any disease. 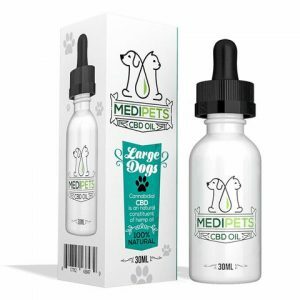 We have more information on pet health and CBD on several articles we’ve written.